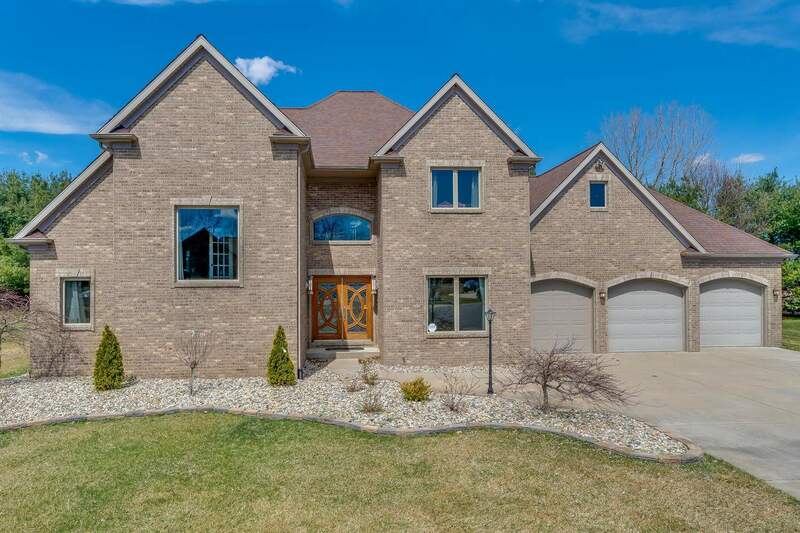 LOVELY HOME ON A QUIET CUL- DE- SAC WITH MANY WONDERFUL FEATURES. ENTER THROUGH THE ORNATE GLASS DOORS THAT FILL THE FOYER AND GREAT ROOM WITH NATURAL LIGHT. THE SPACIOUS KITCHEN OVERLOOKS THE EAT IN AREA AND FRENCH DOORS LEADING TO THE PRIVATE BACKYARD. THE MAIN LEVEL MASTER SUITE OPENS TO A HUGE MASTER BATHROOM COMPLETE WITH A SOAKING TUB. MID- WAY UP THE STAIRS, AN OFFICE OR FLEX SPACE IS ALSO FILLED WITH LIGHT FROM THE LARGE SOUTH FACING WINDOW. UPSTAIRS YOU WILL FIND THREE ADDITIONAL BEDROOMS AND A BATHROOM. THE LOWER LEVEL FEATURES A THEATER ROOM, BAR, FAMILY ROOM, FULL BATHROOM, AND POTENTIAL 5TH BEDROOM. ALL OF THIS WITHIN WALKING DISTANCE TO NORTHPOINT SCHOOL!